I've managed SEO Strategy for top companies in publishing, education, lifestyle and travel. The reality is, ranking on the 1st page of Google can be challenging. Especially when you are a small team with limited resources. Every day I hear the statement "How can I possibly rank ahead of my competitors. They spend tens of thousands or even millions on marketing every year!" Good news! Search engine rankings are earned, not paid for. Even the smallest underdog in the industry has a chance to bring in quality traffic through proper optimization and promotion. 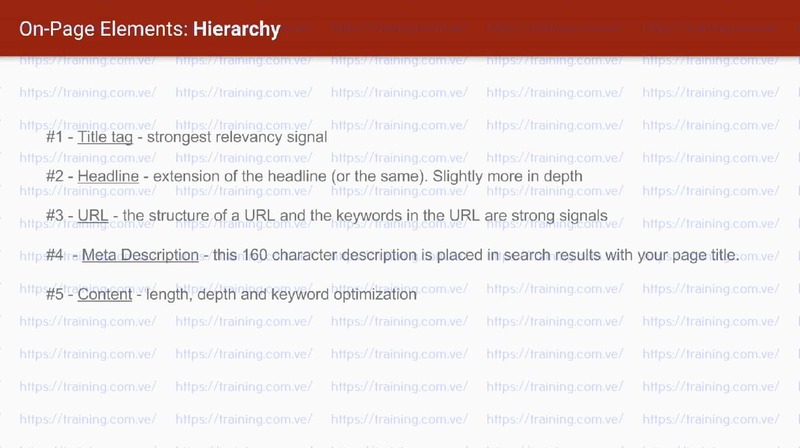 Baking SEO best practices into your website as early as possible, will give you a head start on climbing up the rankings. By making data driven decisions built on analysis, we can address the top factors that Google uses when assessing website qualty. When I entered the digital marketing world, I decided I could do it all on my own. What I hadn't learned in school, I was sure I could learn online. Learning to accept help from the talented people around me has helped me grow imensly. For this reason I am motivated to help all my students succeed. I hope that like my mentors, I can provide a ton of value to my students by motivating them to grow their own digital marketing efforts. Throughout my career I have managed SEO campaigns for startups like Hipmunk.com, and large companies like Time Inc. When I was getting started I pretty much answered yes to all of the questions above, but instead of seeking out a mentor or purchasing any courses I tried to learn everything by doing it myself. Eventually, I mentored under digital marketing professionals that had driven millions in search traffic and understood how to use data and testing, to scale SEO campaigns consistently and minimize risk. After growing several campaigns over the years, my focus is now on helping other entrepreneurs and marketers achieve the same level of success by leveraging search engine traffic. Anyone can grow a successful SEO campaign, by factoring SEO into digital decision making and using resources efficently. This fall, I spent 2 months working around the clock creating one the most comprehensive SEO courses on the web, Search Engine Optimization IQ! 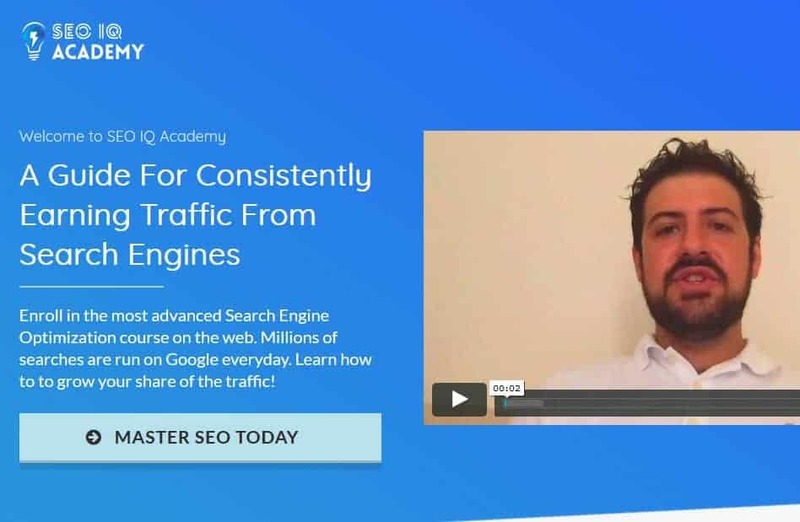 This course is distills 8 years of SEO experience into 9 modules comprised of short, easy to interpret videos. Curious If Search Engine Optimization IQ Is The Right Fit For You? SEO provides a unique competitive advantage. If you rank position #1, competitors will need to "steal" that ranking from you in order to get the traffic that comes with that ranking. Advanced Link Building Analysis - What are you looking for? I consider myself a highly motivated digital marketing professional specializing in SEO, conversion and scaled online brand growth. I strive to bring on open mind and out-of-the-box problem solving to projects and new opportunities. I leverage eight years of experience for enterprise and startup companies in San Francisco, New York and Orlando, to grow ventures that support innovation, environmentalism and humanity. I moved to San Francisco to work for Hipmunk.com, a travel meta search website. Myself and team grew their SEO campaign to monthly average search opportunity of 10 million. It was at Hipmunk that I mastered the skillset necessary for scaled link development. After leaving Hipmunk, I moved to New York City to co-manage Time Inc's SEO strategy. My focus was on Health.com and Real Simple. Through quality content, promotion and technical optimization, I achieved rankings for high volume keywords in food, lifestyle, home and health industries. The course contains 50+ videos. The total length of the video section of the course is approximately 7-8 hours if watched straight through. Plan to take 2-3 weeks to complete the course. Is this for beginners or advanced SEOs? SEO IQ works for people all experience levels. If you are new the space, I'll help you build the foundation you need to scale your own SEO campaigns. Advanced students will find value in expert level analysis tips and off-page SEO tactics. As the search landscape changes over time, even the most advanced SEOs need a download on the latest industry trends..
How long do I have access to SEO IQ? You have lifetime access to SEO IQ, which includes all the course content and the private group. What if I am not satisfied with SEO IQ? 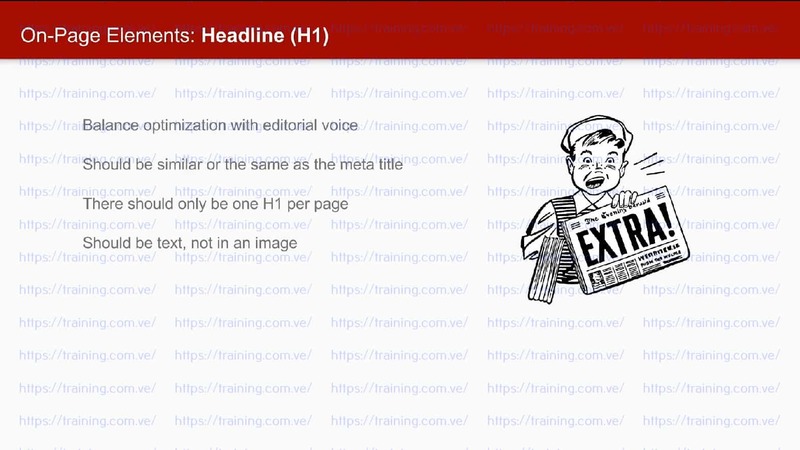 Does this course teach grey hat SEO tactics? Link development and other other pages strategies are often considered high-risk. Upon further investigation, I've found that off-page strategies are very safe when proper risk mitigation tactics are put in place. I will teach you how to engage in SEO strategies using safe methods that factor in risk mitigation from the start. Every website owner will have a different experience. There are literally hundreds of factors affecting where you rank and how long it takes to do so. It can take months to ramp up an SEO campaign to the size and quality necessary to see an increase in rankings. Generally speaking, I tend to see results at the 3 - 6 month mark depending on website age and quality at the start of the campaign. Start quality search engine traffic today!